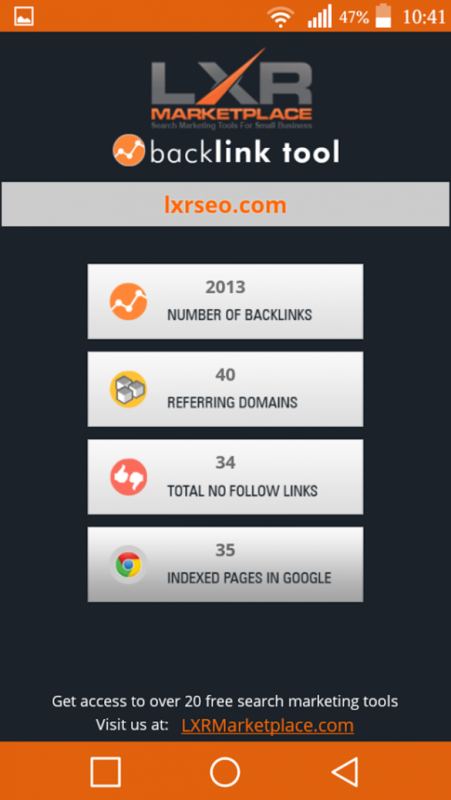 Link Building is a key aspect of off-page metrics for Search Engine Optimization (SEO). 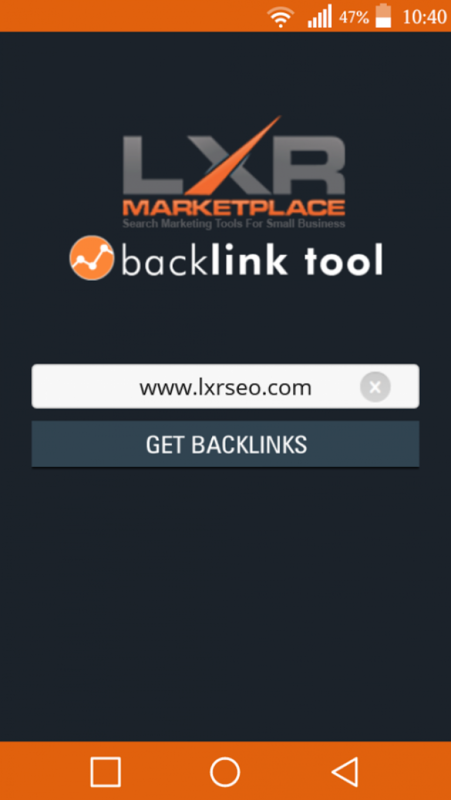 Search engines review the number of quality backlinks that a website has to determine a website's overall PageRanking and they indicate a great link score, as well. 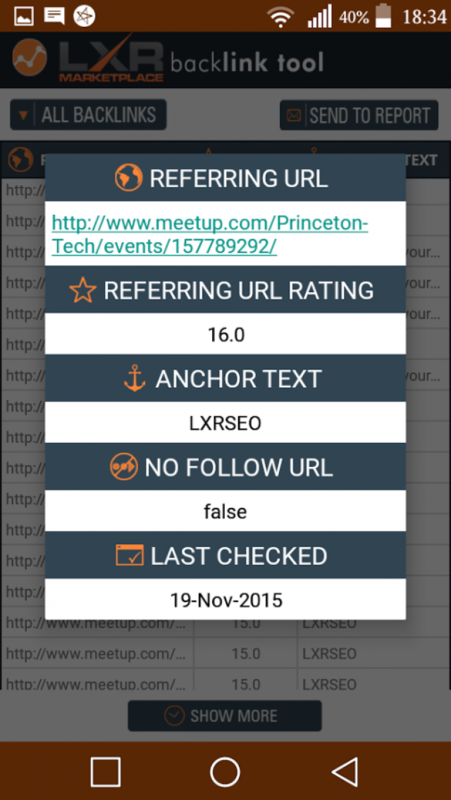 Our SEO Backlink App is designed to display the details of all incoming links (backlinks) to any website. 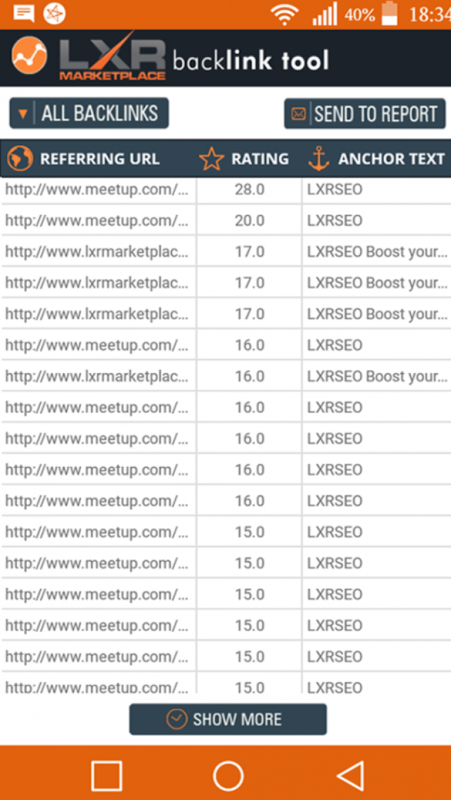 You'll be able to track and analyze these backlinks by simply entering any website's URL.